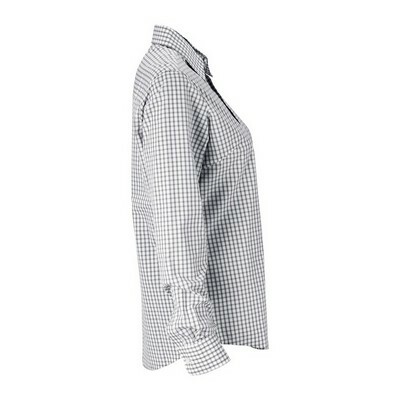 This Women’s Easy-Care Gingham Check Shirt comes in neutral tones and has seamless tailoring. 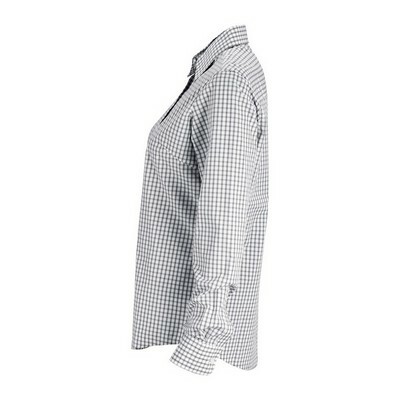 Attract attention by looking fashionable and elegant, yet feel comfortable when you wear the blended Women’s Easy-Care Gingham Check Shirt. 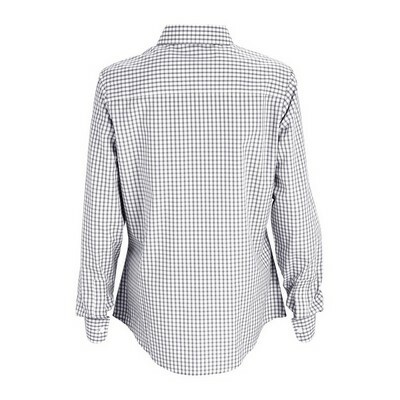 It has a spread collar and bust darts that add a feminine chic. The neutral tones and seamless tailoring, with pearl buttons, add a touch of class and functionality, making it ideal for office. Add a jacket and use it as evening wear. 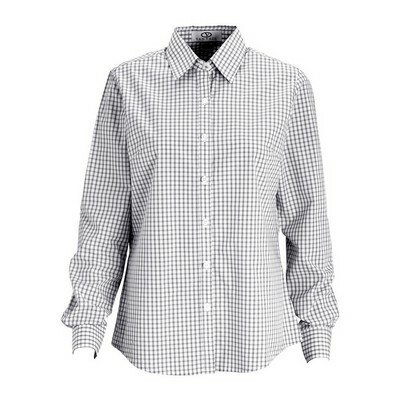 Add your company’s logo by using various available decoration techniques including embroidery, laser appliqué, sequin embroidery, screen printing or heat transfer, on this Easy-Care Gingham Check Shirt, to promote your brand among women. Promotion Pros is one of the best places to find custom embroidered apparel online, so stop your search today. Our embroidered and screen printed logos look fantastic and wear even better. Place an order today and discover for yourself the magic of your entire group wearing beautiful, quality promotional gear custom-made just for you!